The Hui’s spacious Mediterranean-style home was designed in 1917 by famous Honolulu architect, C.W. Dickey, for Harry Baldwin and his wife Ethel, founder of Hui No‘eau Visual Arts Center. 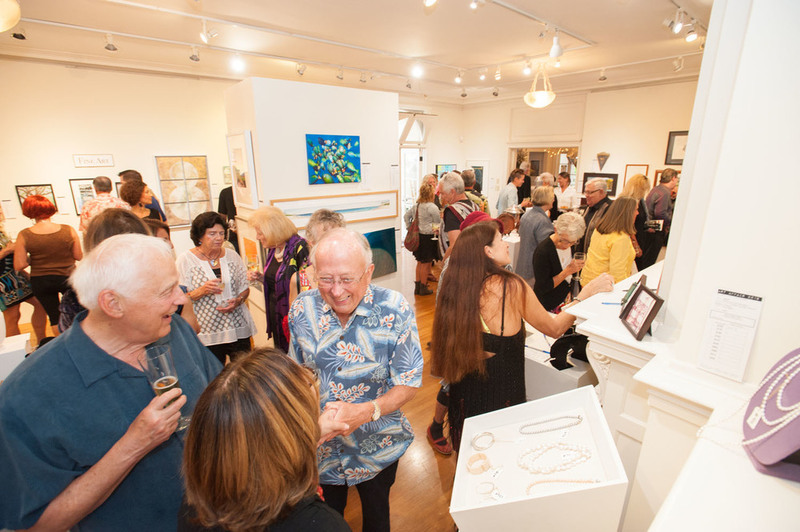 The Hui has been a gathering place for some of the greatest artistic minds contributing to Maui arts and culture. Set against the stunning backdrop of Haleakala, the 25-acre grounds of this Upcountry estate include two of Maui’s largest Norfolk Island pine trees, the historic remains of one of Maui’s earliest sugar mills, native Hawaiian flora plus jacaranda, palm and avocado trees, and extraordinary views of the West Maui Mountains and Maui’s North Shore. The historic plantation manor offers a selection of spaces wrapped in dramatic architectural features that create a fresh, sophisticated and unforgettable setting for your next event. A deposit is required to secure any requested dates. One Hui staff person is required for all events outside of normal business hours. The lawn offers sweeping Maui views and endless versatility. Invite your favorite band, break out the champagne and take in the sights and scents of our Upcountry Hawaiian estate. Part of the main house, this exquisite sun parlor is enclosed by glass windows and doors and features intricate architectural details, hardwood floors and a northwest view of Haleakala, West Maui Mountains and Maui’s North Shore. Our charming reflection pond creates a sense of calm, elegant sophistication and acts as a stylish centerpiece to any special event. Located just outside the solarium, it can be covered by a tent or remain open for events under the light of the sun or stars. This studio space provides the perfect setting for workshops, meetings and small gatherings. Enjoy your special occasion in the outdoor courtyard as you experience a step back in time. 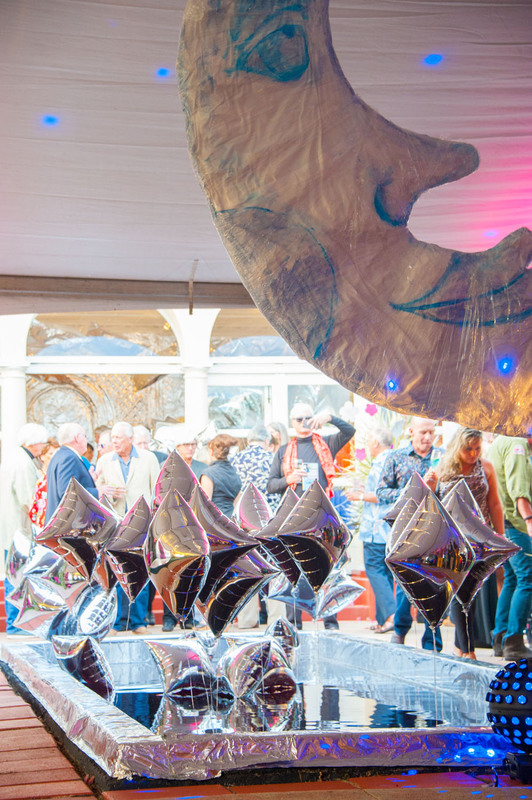 A historical freestanding water fountain adds a delicate touch to any event. We appreciate the different styles of our community and visitors and are happy to customize a space to fit your needs. Please contact us at (808) 572-6560 ext. 23 to inquire about availability and rental fees. Nonprofit pricing is available upon request. An approved wedding or party planning coordinator. Hui No‘eau Visual Arts Center’s rental contract will provide complete renter obligations and rental conditions. 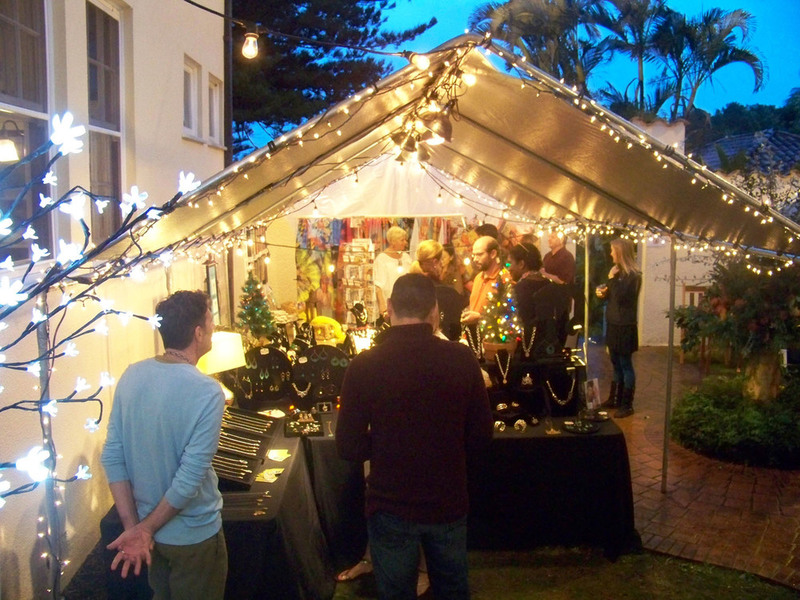 Other Event Vendors may be used upon approval from Hui No‘eau Visual Arts Center. We invite you to celebrate your wedding or host a private event at one of the only historic estates open to the public. 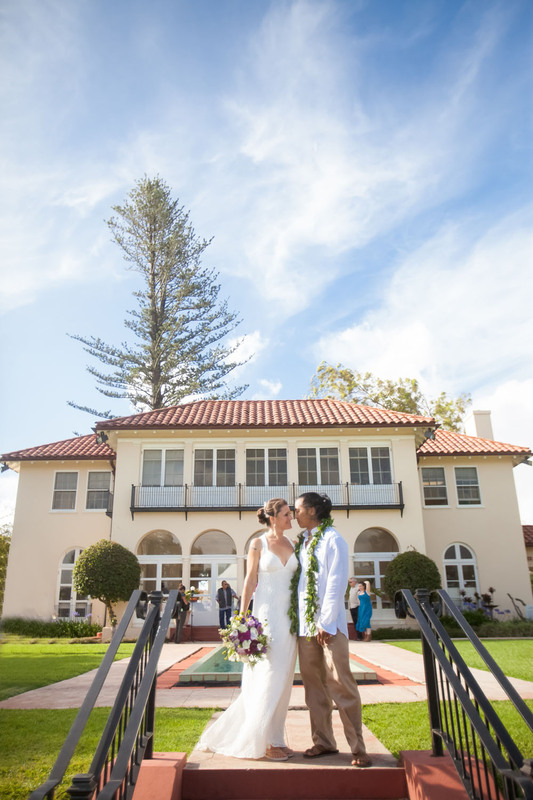 Schedule a visit today and we’ll help you imagine what it might be like to hold your special event at Kaluanui! Please ask about our wedding-themed art programs for the bride, groom, or wedding party! inquire about event rentals & Weddings below!